How To Build A Solar Powered Model Plane #SolarPower « Adafruit Industries – Makers, hackers, artists, designers and engineers! 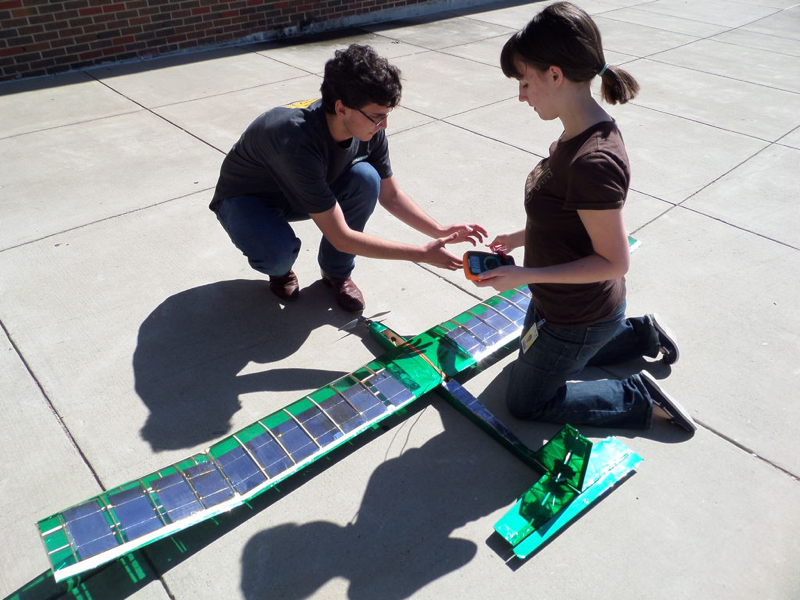 This instructable will show you how to create a solar powered plane. This project was done at Newman Smith High School (Carrollton-Farmers Branch Independent School District [CFBISD]) in Carrollton, Texas and was sponsored by the Texas A&M University Society of Flight Test Engineers. 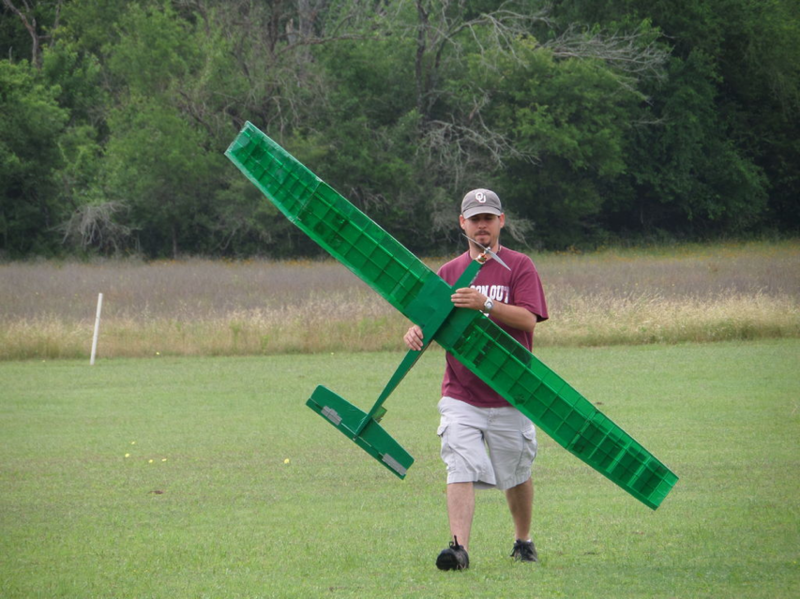 We received most of the needed parts from Texas A&M University and built the plane for the High School Solar Plane Competition on May 25, 2013. 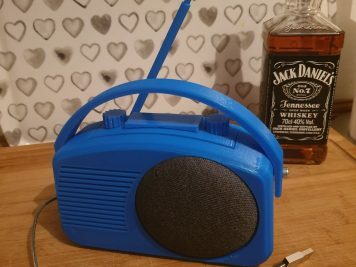 The project is not for the beginner as it gets a bit complicated. Skills that you will need include soldering skills, plane building skills, monokoting skills, and general R/C plane knowledge. Our team ended up with the Most Creative award and 2nd place in Endurance. Special Thanks to Texas A&M University, Newman Smith High School Teachers and Principal & the DIY Drones Community (http://diydrones.com/forum/topics/solar-powered-plane). Below are some pictures of the completed project. The next step will be the list of materials needed. Also included below is the link for build basics and aircraft aerodynamics- there are two PowerPoints included by Texas A&M University. If you are going to do the project, printing out these two PowerPoints will help you immensely. However, please take note that all the cells must be in series, not in parallel as one of the PowerPoint presentations describes. Want to see more photos? PM me and I’ll give you a link.